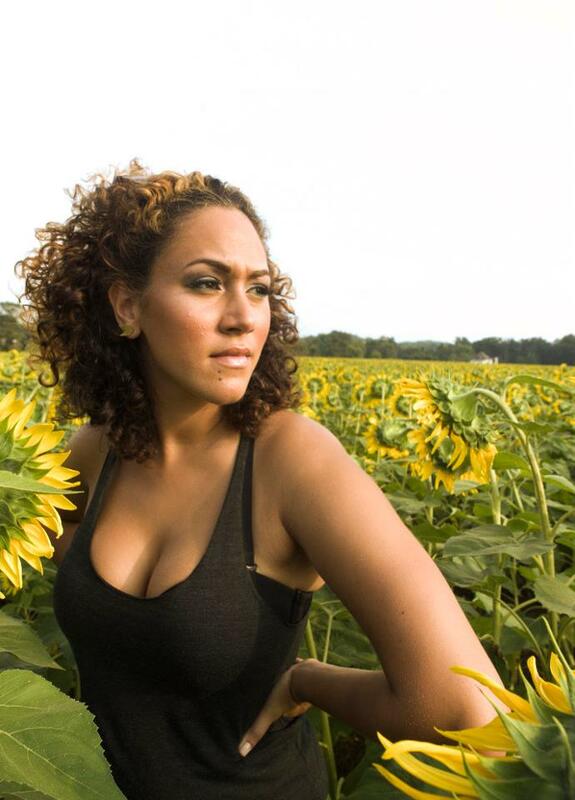 She started her professional journey after graduating the Creative and Performing Arts HS in Philadelphia as a Vocal major. Three years after graduation while attending West Chester University, Selina was signed as a solo artist to Sony/Columbia where she began working on her debut album. She left Sony before the release of her album, leaving fans on their tippy toes with the release of her debut single ‘Energy‘. 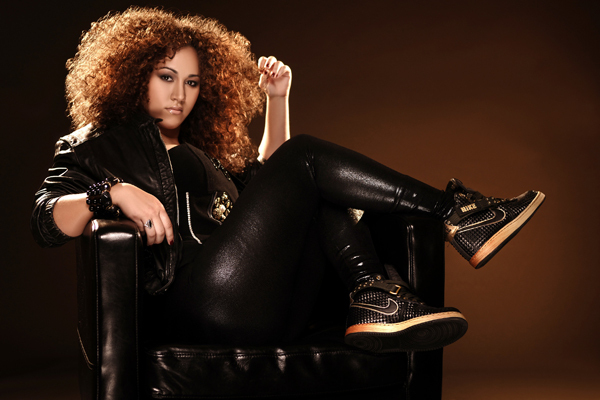 Within the same month of her peaceful release from Sony/Columbia, Selina started working under mentor Roy Hamilton III as a solo artist and songwriter for his production company Monarch Music Group. Here Selina not only advanced quickly as an artist and songwriter, she was introduced to many legends in the music industry. While working under Roy Hamilton she was introduced to Pras Michel of the Fugees and together they created the group ‘Axixs‘, combining hip-hop soul and pop. 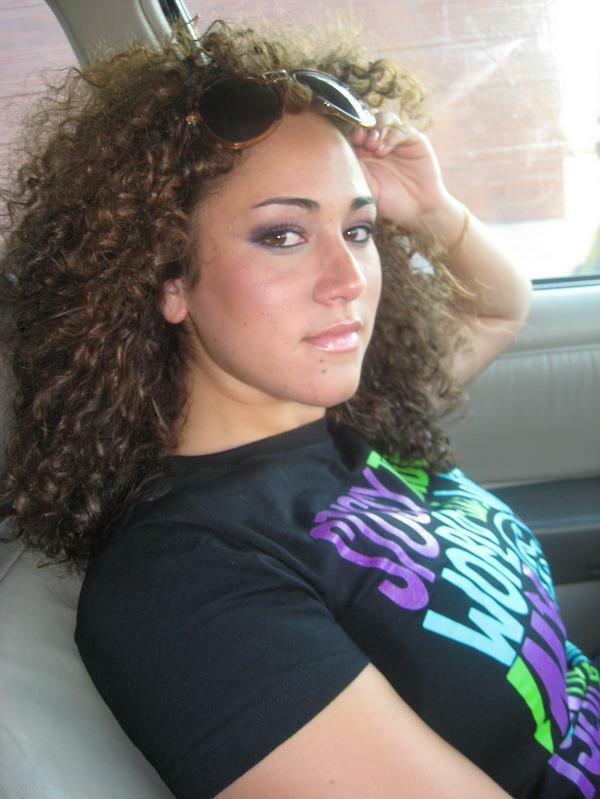 While the group was short lived, Selina was able to perform worldwide on Axixs’ international and national tour, creating not only a broader fan-base but a new found inspiration as she continued growing as an artist. In early 2011 Selina had a chance to meet the Legendary Lauryn Hill at a private audition as one of her back round singers. 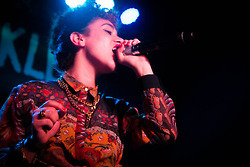 Not only was Selina the first pick as one of three back-round singers for Lauryn Hill, the legendary singer named Selina as her protege with a uniquely different style. While working closely and intricately with Lauryn, Selina began to grow into her own sound as she was given advice and freedom to do so from her main inspiration and favorite artist, Lauryn Hill herself. 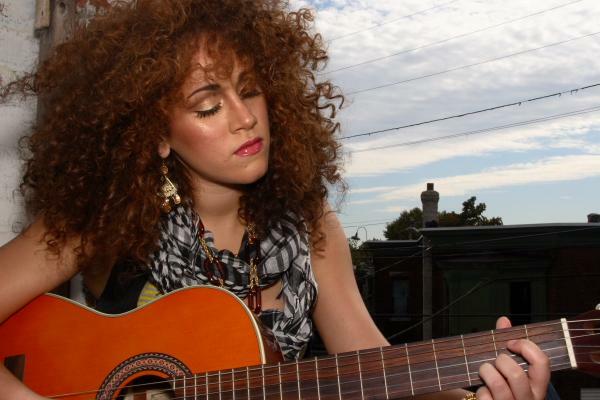 Selina Carrera is now working on her own solo projects and getting ready to reintroduce herself to the world. Recently she has been seen on different features with artist like Gilbere Forte, GLee, Khemist and Sean Rose just to give people a taste of her new found sound. 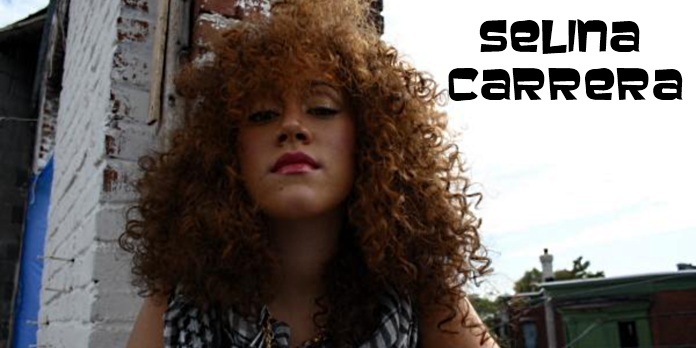 Selina Carrera is definitely a force to be reckoned with from her breath taking performances to her groundbreaking sound. She is a trendsetting artist and raising the bar for those around her.